In two days the winner of the 2016 Bailey’s Women’s Prize for Fiction will be announced. The prize was founded in 1996 after a group of journalists, reviewers, publishers, librarians, and agents came together to discuss the appalling lack of women authors making it on to the major literary prize lists. Out of this effort, the Women’s Prize was born to bring recognition to the talented women authors who were being overlooked by traditional prizes. The long list was announced in March and we wrote a post about it that you can read here. In April, the shortlist was announced. The 6 books on the shortlist are: Ruby, A Little Life, The Green Road, The Improbability of Love, The Portable Verblen, and The Glorious Heresies. Book Worm read all 6 nominees and I read half of them. Here are our predictions for the winner. It has been a busy month in the literary world. Last week they announced of the winner of the Nobel Prize in Literature (we are featuring her tomorrow). 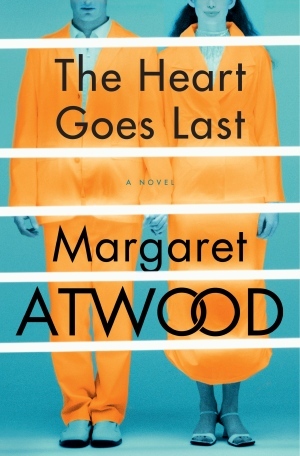 Yesterday the winner of the 2015 Man Booker Prize was announced. 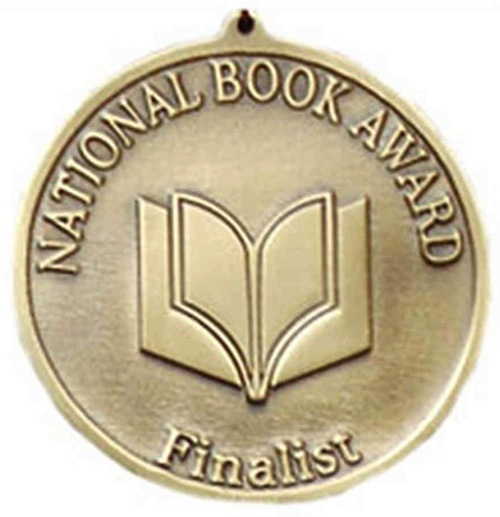 Then this morning the finalists for the National Book Awards were announced. All these announcements and awards have wreaked havoc on our blog schedule as BW and I have struggled to read the variety of books and we have moved from 3 times a week to almost daily posting. We will go back to our regular post schedule (3-4 times a week) in the next couple of weeks. Most anticipated books of the fall: Which books do you want to read?